Do our art ecosystems work? What are the local conditions for cultural professionals in Southeast Asia and India? What forms of support are available and from what sources? What are the challenges for international collaboration in the Asian context? The Asia-Europe Foundation (ASEF) invites you to an afternoon of conversation around these questions at EARS on Mumbai 2018. 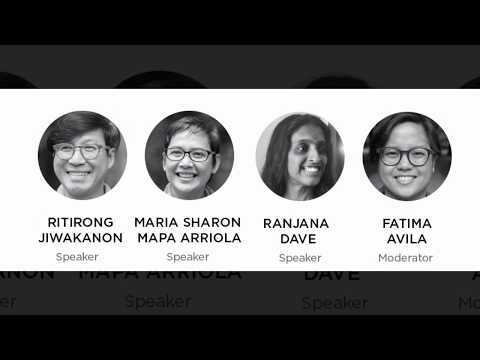 ASEF Unplugged - India brings 3 cultural professionals from India, the Philippines, and Thailand at EARS on Mumbai 2018 for a conversation that compares the different contexts that shape artistic practice and development in these countries.